Set is Gift Boxed for all your gift giving needs. Pearl Strands are a gift everyone will enjoy. A feminine piece of jewelry which can be worn to work, a day at the mall or a wedding party. Always a classic! Forever a favorite. Most Appreciated Gift for Your Loved Ones. 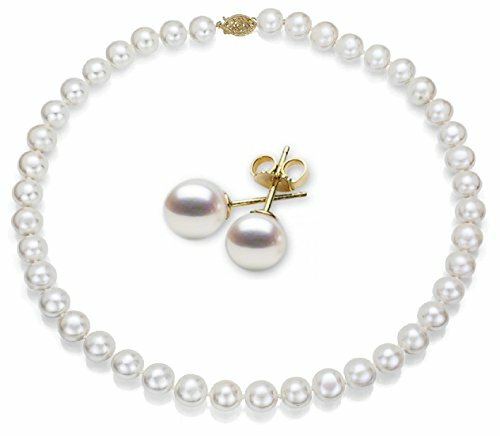 Pearl Necklaces are available in many colors, sizes and shapes. Different metals are also available If you don't see it listed contact us for more options. If you have any questions about this product by Pearlyta, contact us by completing and submitting the form below. If you are looking for a specif part number, please include it with your message.